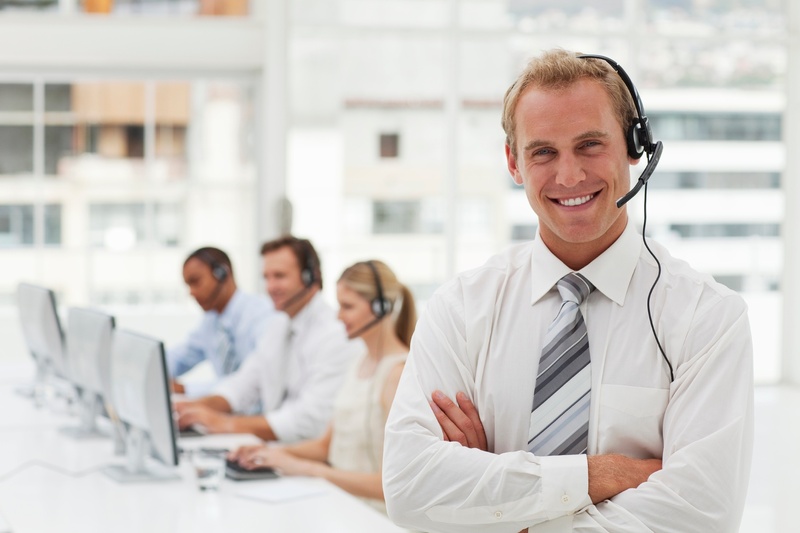 How to improve your Telesales process and make sure sales goals are met and costs are reduced? 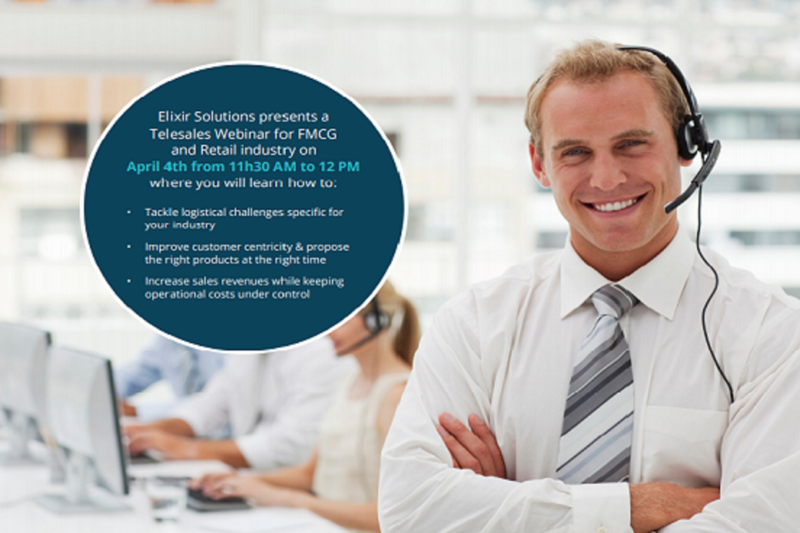 Telesales calls are an important part in the sales process of FMCG or food manufacturing groups. When handling orders for these large companies who revolve around fast and precise logistics, many aspects of call management must be taken into account. How can you ensure your order taking department is not only registering sales orders, but also supports commercials and promotional actions that are vital for the success of your company? And how can you do this without compromising speed of order taking? Many FMCG and food manufacturing companies face similar challenges, as their point-of-sales call in to place their orders in the morning and expect delivery the following day. As such, orders need to be in the system by noon to guarantee that logistical processes can be executed in a timely matter. 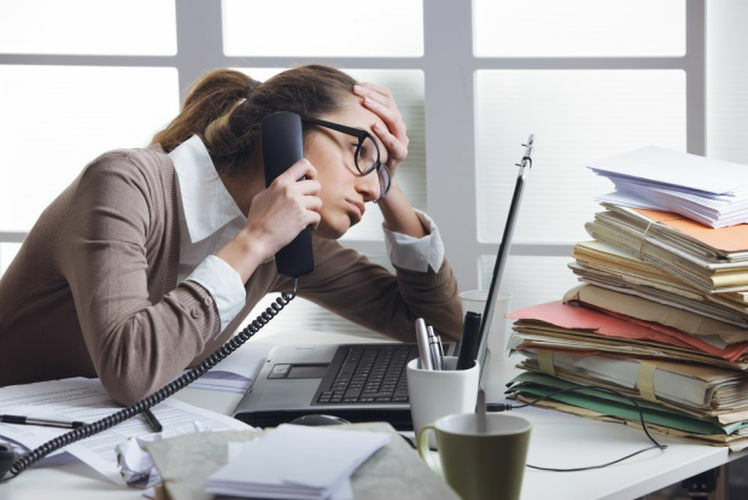 The solution is simple: these companies need a telesales solution that is specifically designed for their industry, and which is tightly integrated with their ERP environment. So how does such a solution look like? It has to meet the expectations in 5 main areas.